Wahm Connect : Disney Maleficent Behind the Scene Interview with Angelina Jolie and “Embrace Your Inner Evil” Sweepstakes. 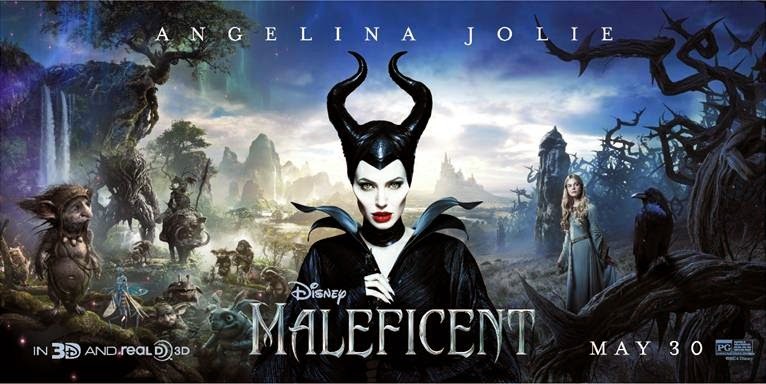 Disney Maleficent Behind the Scene Interview with Angelina Jolie and “Embrace Your Inner Evil” Sweepstakes. You can enter for a chance to win a trip to the world premiere of the film in the Maleficent “Embrace Your Inner Evil” Sweepstakes. Fans can enter by recreating Maleficent’s laugh and posting the video to Instagram using #MaleficentLaughSweeps. Official Rules: http://di.sn/MaleficentLaugh.